164:3.131. This was not a miracle response to the individual's faith. This was a wonder which Jesus chose to perform for a purpose of his own, but which he so arranged that this man might derive lasting benefit therefrom. 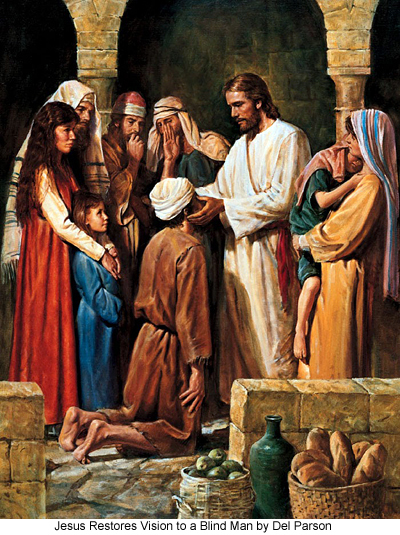 164:3.142.As the blind man had not asked for healing, and since the faith he had was slight, these material acts were suggested for the purpose of encouraging him. 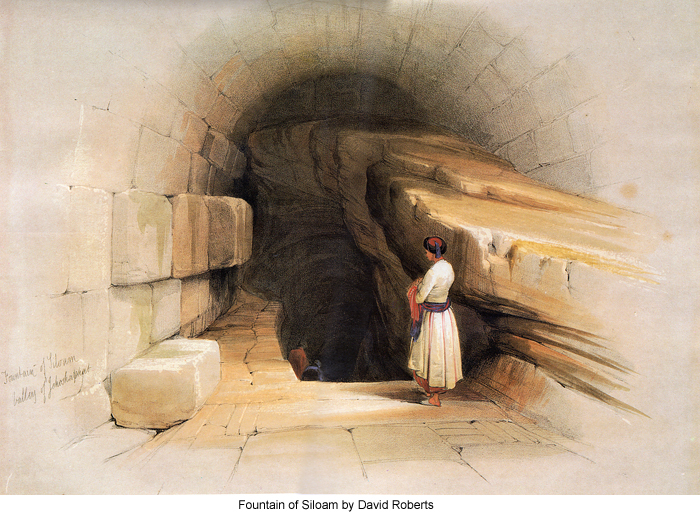 He did believe in the superstition of the efficacy of spittle, and he knew the Pool of Siloam was a semisacred place. But he would hardly have gone there had it not been necessary to wash away the clay of his anointing. There was just enough ceremony about the transaction to induce him to act. 164:3.153.But Jesus had a third reason for resorting to these material means in connection with this unique transaction: This was a miracle wrought purely in obedience to his own choosing, and thereby he desired to teach his followers of that day and all subsequent ages to refrain from despising or neglecting material means in the healing of the sick. He wanted to teach them that they must cease to regard miracles as the only method of curing human diseases.